When tragedy strikes, it can be extremely difficult to keep your problems at home from affecting your work. In one survey, 47% of employees reported that personal matters negatively impacted their work performance. It’s impossible to keep trauma completely separate from your professional life. However, the tips below can help you minimize the effects of personal issues at work. One danger you may face is personal issues harming career opportunities down the road. Whether you’re leaving the office early or taking breaks to make phone calls more frequently than usual, the likelihood of serious problems at home affecting your work is high. If your manager doesn’t know what’s going on, they may assume that you are lazy or careless. Giving them a heads-up to the crisis will make them aware of the reason behind any changes in your behavior, and decrease the chances they will dock you on performance reviews or not serve as a positive job reference for you in the future. 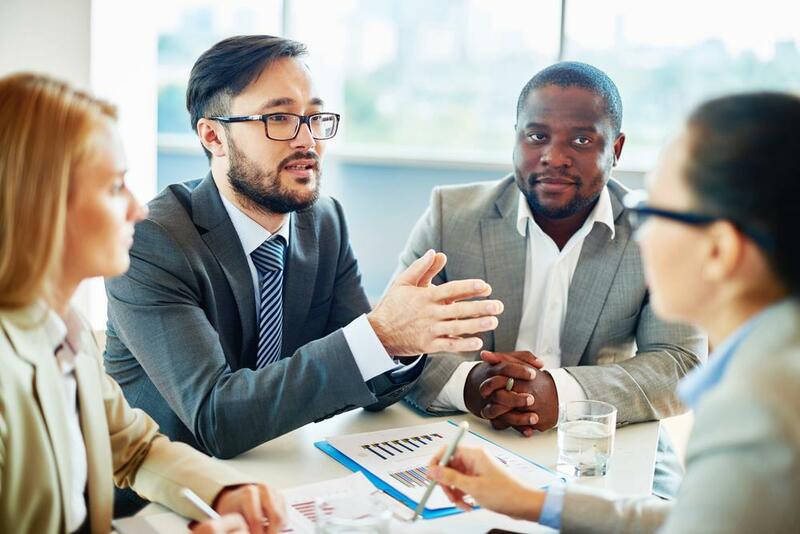 Before meeting with your boss, think about the potential short- and long-term needs you may have and suggest temporary solutions to minimize the conflict between your personal problems and work performance. If you were just diagnosed with a long-term illness, for example, the ability to take assignments home with you to make up what you missed during doctors’ appointments may be particularly helpful. Deciding on a plan ahead of time will help reduce your anxiety at work so that you can concentrate on the tasks at hand. The goal is to prevent your personal life from affecting work, so don’t go around telling everyone at the office about your situation. The only reason you need to discuss your personal issues at work is when you are going to make significant changes to your professional routine that may affect those around you. For example, if you decide to take a few half-days off, then you should tell any coworkers who might need to meet with you during that time. If and when you do disclose concerns from your home life with coworkers or clients, stick to the basics. For example, you could explain that there was a “death in the family” and that you will be “out of town for the next few days,” rather than giving all the details of your grandfather’s diagnosis and progression of his illness. 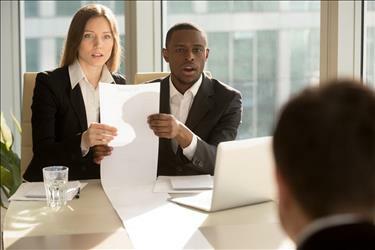 Remember that while the specifics may be important to you and your feelings, you only need to share enough information to explain the impact of your personal issue at work and how it affects that coworker/client. You should also take care to assess the type of situation you are dealing with before making it public. Anything you share may become a topic of conversation, so think about how your coworkers will view your problems (or your family members’ problems) before you air them. Being the focus of office gossip with not help your anxiety at work. While it may feel therapeutic to talk about your problems, it’s important to remember that you may negatively influence others’ views of you if you bring drama with you everywhere you go. If you have one or two close confidants you trust, that’s fine, but don’t make every day into a new episode of the “My Personal Problems” show. Try to balance the negative issues with a positive attitude so you don’t risk your personal life affecting work relationships. Don’t rely on others to pick up your slack, either. It’s ok to pass off a couple of projects on a short-term basis, but your coworkers have their own work to do as well. Do your best to keep up with your assignments. Some companies offer support groups, paid leave, and other benefits for employees facing a personal crisis. Take advantage of these tools to reduce your anxiety at work. 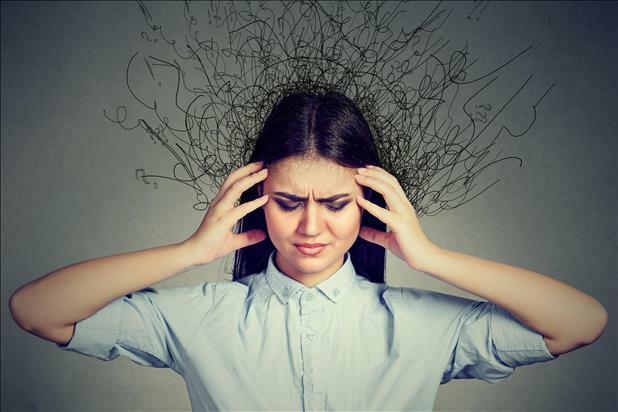 When you experience high levels of stress with little relief, you are far more likely to burn out, which could cause your personal issues to harm your career. For those whose employers don’t offer specific assistance for coping with personal tragedies, it’s important to find another outlet for your frustration and worry. Whether you see a counselor, work out at the gym, or relax with friends, getting some of the strain off your chest will help you focus on one thing at a time and put distance between your personal problems and work performance. When coping with personal issues at work, the key is moderation and discretion. Make sure to loop in the necessary personnel, but don’t spend all your time venting or describing the details of your circumstances. Maintain a professional demeanor, accept support when others offer it, and express your needs clearly. By reducing your anxiety at work and knowing your limits, you can get through this difficult time in your life and be there to support the next coworker who experiences a personal crisis.